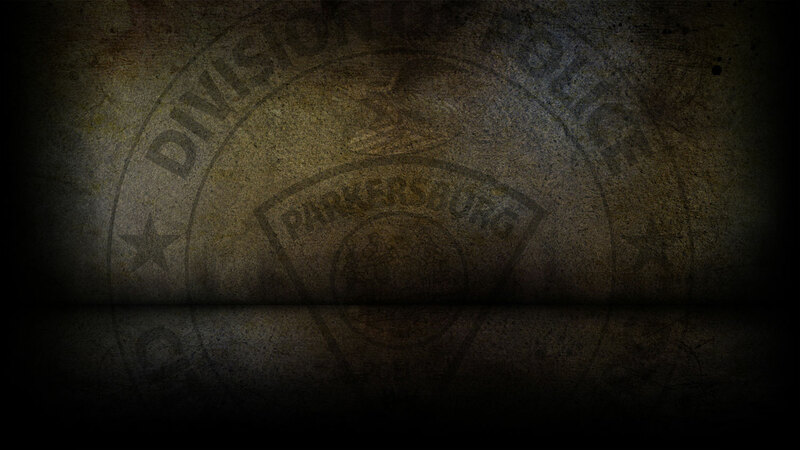 On 7-5-2018 the Parkersburg Police Department responded to 132 calls for service. Chuck Evans, 31 of Parkersburg was arrested on 7/5/18 on warrants for Petit Larceny; Driving Revoked DUI; No Operator’s and Unlawful taking of a Vehicle. Ashley Ohse, 35 of Parkersburg was arrested on 7/5/18 on a capias for Disorderly Conduct; Public Intoxication; Battery of an Officer and Obstructing. Timothy Dunham, 54 of Parkersburg was arrested on 7/5/18 for 1st Offense Domestic Battery. Anthony Sharpe, 27 of Elizabeth, WV was arrested on 7/5/18 for Possession with Intent and Delivery of a Controlled Substance. Jesse Books, 35 of Marietta, OH was arrested on 7/5/18 on a warrant for Destruction of Property and Trespassing. Brittany Ferrell, 32 of Parkersburg was arrested on 7/5/18 for Possession of a Controlled Substance and Obstructing an Officer. Emily Dunn, 22 of Williamstown, WV was arrested on 7/5/18 for 3rd Offense Driving Revoked for DUI. Michael Welch, 26 of Parkersburg was arrested on 7/5/18 on a warrant for Failure to Appear. On 7/5/18, officers responded to PPD Headquarters in reference to a burglary that already occurred. On 7/5/18, officers responded to Dudley Avenue in reference to a breaking and entering that already occurred. On 7/5/18 officers investigated two motor vehicle accidents.